Leicester City slipped down to 9th in the Premier League standings as the Foxes played out a 1-1 draw away at Fulham on Wednesday night. Claude Puel’s men have won only two of their last six games in the Premier League and they will be up against it once again when they play host to a rampant Tottenham Hotspur on Saturday. Spurs comfortably saw off Southampton 3-1 in the mid-week clash to climb up to 3rd in the standings and Mauricio Pochettino’s men will once again be the favourites to claim all three points. Leicester City face the risk of facing Spurs without some of their key players. Jamie Vardy is yet to recover from his groin injury and his selection will be subject to a late fitness test while Harry Maguire and Rachid Ghezzal are struggling with knee injuries and will be assessed ahead of the weekend clash. Daniel Amartey is ruled out with a long-term injury. The Danish veteran has always been a reliable presence between the sticks and will be expected to retain his position for the weekend clash. Danny Simpson looked really solid at the back against Fulham but didn’t offer much going forward, which might prompt Puel to hand the Portuguese international a start. The veteran put in a solid shift at the back in the last game and he will need to be at the top of his game to keep Harry Kane at bay. Leicester will need his experience to deal with a potent Spurs’ attack. He has been one of the standout performers of the season for the Foxes and they will need him to be at the top of his game on Saturday. The Frenchman didn’t do particularly well against Fulham but his strength and tenacity are valuable assets to the midfield. Wilfried Ndidi is going through a lean patch at the moment and Puel should hand the Spaniard a start on Saturday. He had a good game against Fulham and should continue in the eleven if Ghezzal doesn’t make it. He didn’t start the last game so he will be fit and running for the weekend. 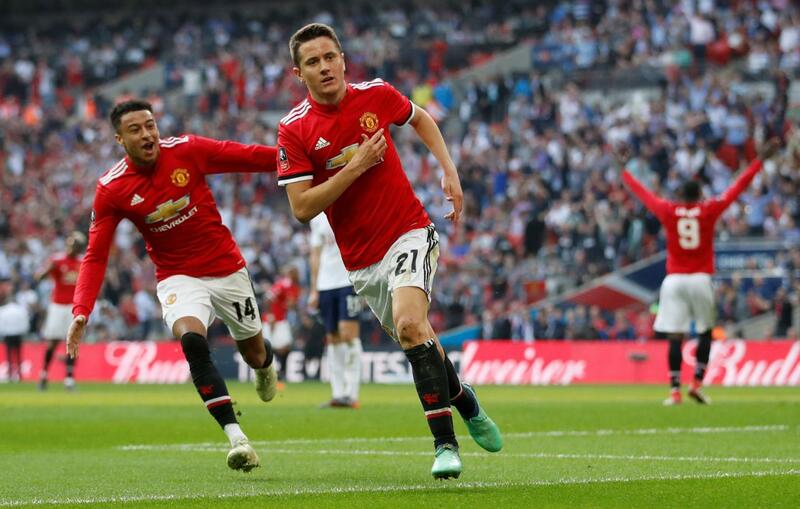 The Englishman has been one of the revelations of the season and he will be high on confidence after scoring in back-to-back games. 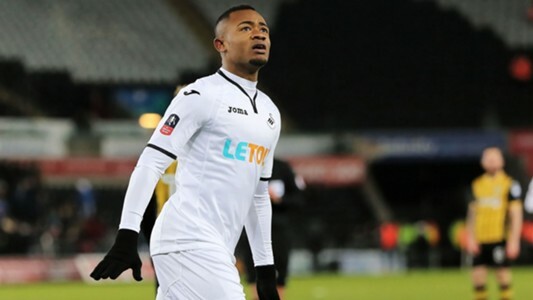 The Nigerian was wasteful with his chances against Fulham and he will need to do better against Spurs. Leicester City Opinion: Why the Foxes should sign Gian Marco Ferrari? 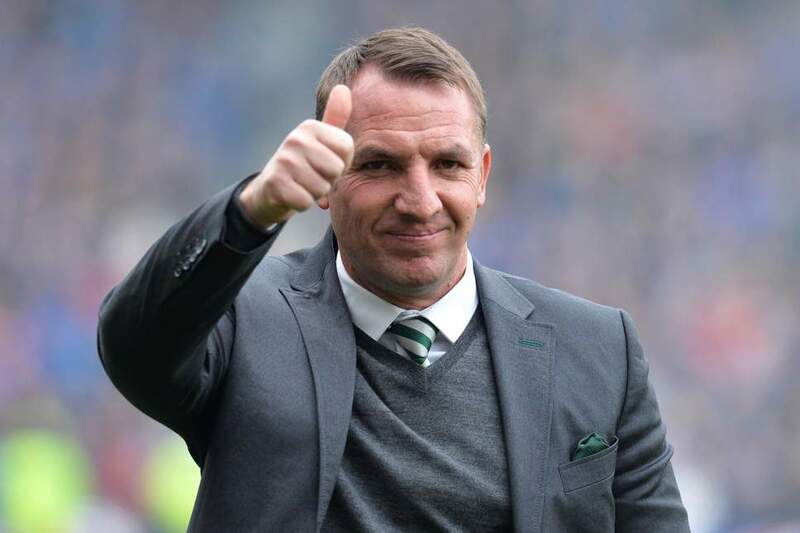 According to a report from the Sun, Leicester City will back Brendan Rodgers with a bumper transfer-kitty of £200 million in the summer transfer window. Rodgers and co. should fight until the end of the campaign. Truth be told, the squad Rodgers has inherited from Claude Puel is competent enough to finish inside the top eight. With the potential transfer war-chest, Rodgers should try strengthening every department of the pitch to challenge the top six next term. Besides signing a striker as a replacement for the ageing Jamie Vardy, the northern Irishman manager should also shore up his options in defence. Even though Wes Morgan is set to be rewarded with a new deal, the Jamaican centre-half has reached the final stages of his career. Jonny Evans is 31 and currently is going strong but Rodgers has to plan a long-term replacement for the northern Irish defender as well. Filip Benkovic’s potential return from Celtic following the expiry of his loan spell in summer will provide a boost to the team but Caglar Soyuncu’s failure to adapt well to the Premier League should prompt Rodgers to move in for a new central defender. That said, the Midlands outfit should target Sassuolo defender Gian Marco Ferrari. 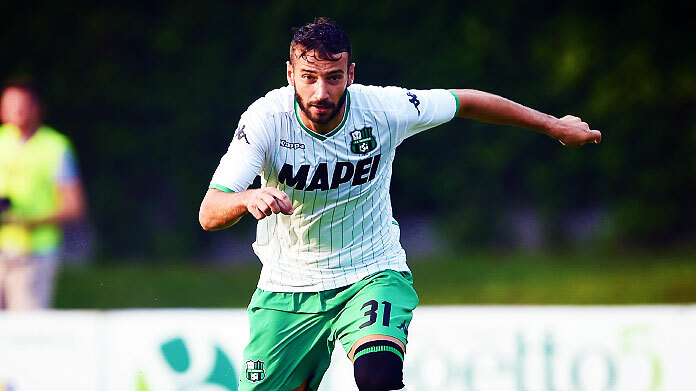 Gian Marco Ferrari, 27, has enjoyed an excellent season with Sassuolo in the Serie A. He has been one of the top defenders in the Serie A, impressing with his all-rounded displays. The 6ft 2in defensive powerhouse is blessed with the qualities that could potentially see him take the Premier League like a duck to water. The Italian is a solid and reliable defender, never shying to put his body on the line for the team’s cause. Ferrari isn’t the most mobile of defenders but he compensates his lack of speed with his ball-playing abilities, technique and positional awareness. 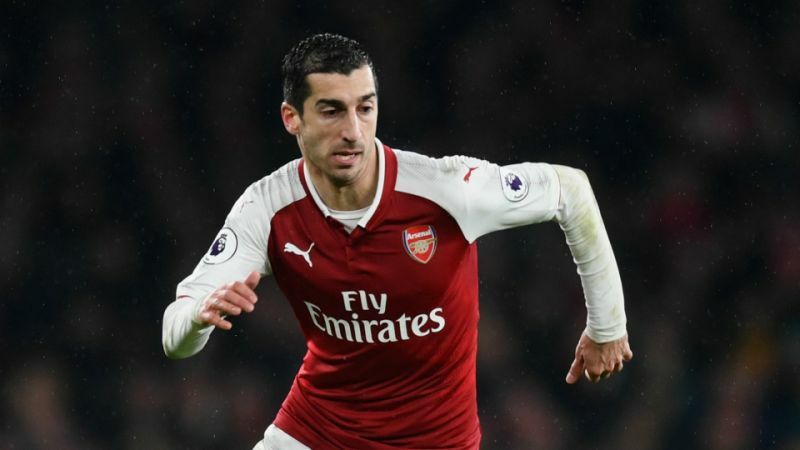 He is strong in the air and powerful in the tackle and plays with a certain kind of tenacity that make him ideally suited to English football. If Leicester are to compete with the top six, fixing the leaky defence should be prioritised by Rodgers. And signing Ferrari, who is a leader on and off the pitch and can hold his own against physically dominant Premier League forwards, should be a step in the right direction. This out-of-favour Liverpool ace would be absolutely ideal for Leicester to replace Jamie Vardy – Agreed? According to the Sun, Leicester City manager Brendan Rodgers is plotting a sensational reunion with Liverpool star Daniel Sturridge in the summer. Sturridge netted a staggering 21 goals in the Premier League as Liverpool came ever so close to winning the title under the stewardship of Rodgers in the 2013-14 season. And Rodgers, now at Leicester, wants to reunite with the 29-year-old at the King Power Stadium, with the Englishman out of contract at the end of the season. 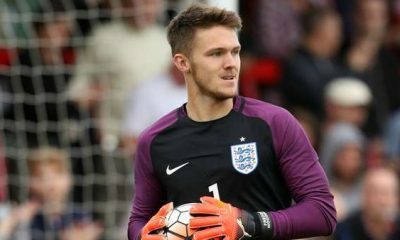 The England international has enjoyed stints at Man City, Chelsea, Bolton, West Brom and Liverpool, with his most fruitful spell coming at Anfield. The 29-year-old has accumulated a total of 68 goals and 26 assists from 157 appearances for the Reds in all competitions over the course of seven seasons at the club. However, his playtime has diminished since the arrival of Jurgen Klopp and a poor track record of injuries has pushed him down the pecking order at Merseyside. With the likes of Roberto Firmino, Sadio Mane and Mo Salah going all guns blazing, Sturridge won’t have a significant role to play at Liverpool and a move away from Anfield might just help him resurrect his faltering career. Sturridge reminded the fans that he is still capable of delivering spectacular goals by scoring the equalizer in Liverpool’s 1-1 draw at Chelsea earlier in the season with a thunderous long-range effort. Recurrent injuries and lack of regular minutes might have drained his confidence levels but Sturridge is a quality striker who still has plenty to offer at the highest level. To put things into perspective, the acquisition of an experienced striker like Sturridge on a free transfer would be a massive coup for Leicester City. And the fact that Rodgers knows him very well back from his earlier managerial days at Liverpool should make it easier for him acclimatise to the new surroundings and rejuvenate a career that has come to a standstill. Leicester’s winning run of six games in the Premier League under Rodgers came to an end with a 1-0 defeat at the hands of Newcastle United but the Foxes are still very much in contention for a Europa League qualification spot. 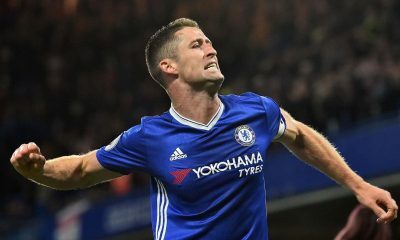 Rodgers’ arrival has witnessed the resurgence of Jamie Vardy but the manager should look to bring in another quality striker in the summer to bolster his attack. Kelechi Iheanacho hasn’t scored for more than 6 months while Shinji Okazaki has also slipped down the pecking order. Hence, the Foxes should look to get rid of deadwood to accommodate fresh faces and Sturridge would be a welcome addition. Dominant in the air and blessed with the instincts of a typical centre-forward, Sturridge is a bona-fide goalscorer in English football who knows exactly how to get his name on the scoresheet. 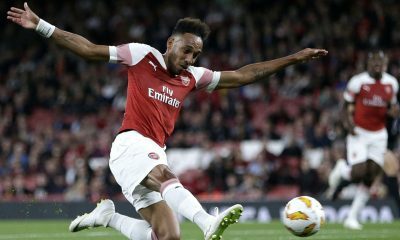 Known for ability exceptional distance shooting abilities and link up play, the 29-year-old not only gets on the end of crosses and through balls to score goals but he has a penchant for creating chances as well. Vardy is currently the only striker in Leicester’s ranks who is capable of delivering 15-20 goals in a season and someone like Sturridge would be an ideal partner to complement him up front and take the pressure off his shoulders. 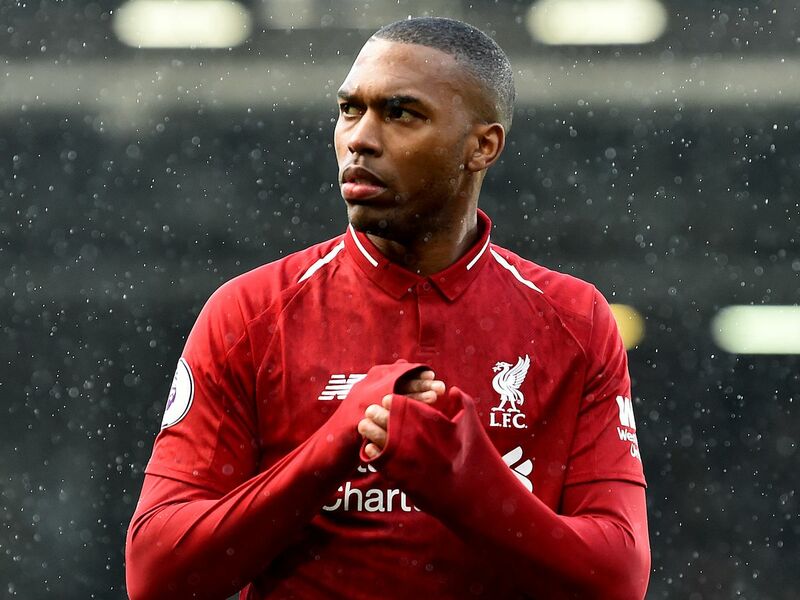 Sturridge has played for three of the top-six clubs in the Premier League and has a bagful of European experience as well, something which should prove to be handy for Leicester City. 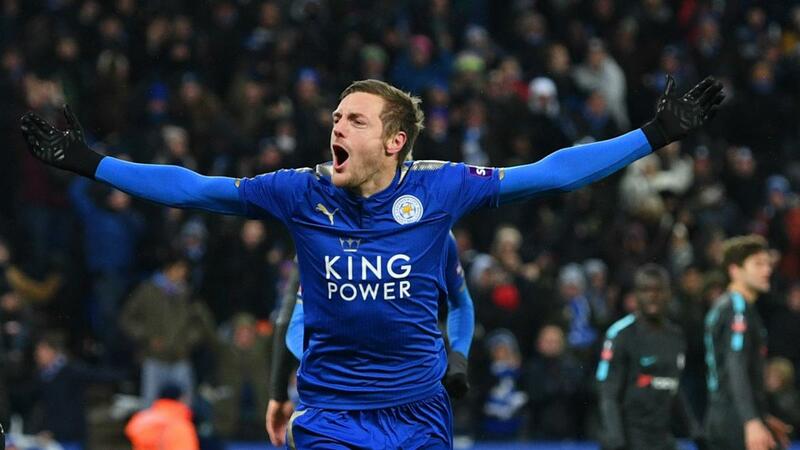 His arrival on a free transfer would undoubtedly be a massive boost for the Foxes and that said, Leicester should do everything in their power to lure the Englishman to the King Power Stadium in what would be a win-win deal for both parties. Leicester City Opinion: Why Ali Reghba will be a perfect fit for the Foxes? Leicester City manager Brendan Rodgers has admitted he will need to strengthen his squad in the summer if they are to challenge for a spot in the Premier League’s top six. 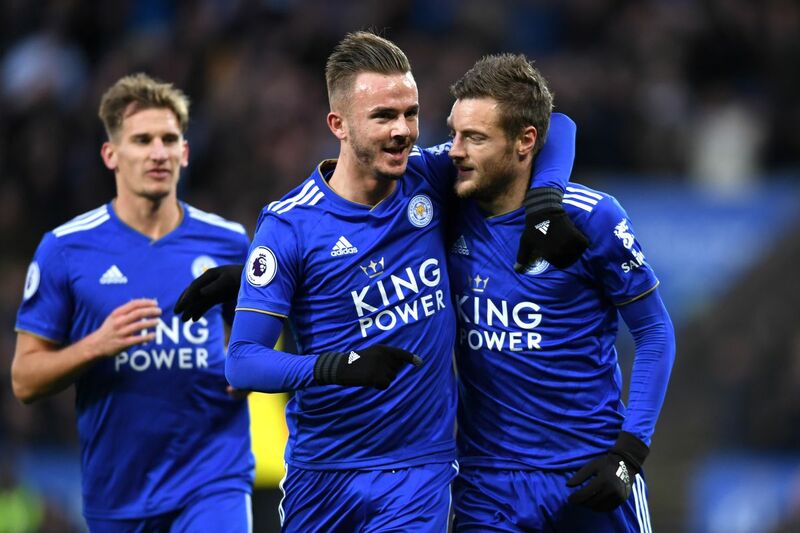 He praised Jamie Vardy but insisted the Foxes must not rely on the former England international and add more depth to perform better next season. Vardy, 31, has been firing all cylinders since Rodgers took over but the Leicester chief wants a younger forward to battle with him and Kelechi Iheanacho next term. And Bohemian FC starlet Ali Reghba may just fit the bill at the King Power Stadium. Ali Reghba, 19, was about to join Leicester in the January transfer window but a move didn’t materialise. Instead, he re-joined Bohemians on a short-term deal, with the Leicester Mercury claiming a summer move to Leicester City is factored into the contract. The Republic Of Ireland U19 international impressed in his trial for Leicester’s Under-23s in January, playing two Premier League 2 matches for Steve Beaglehole’s development squad. He did very well in 1-0 win over Everton and a 3-0 success at Swansea, in which he scored twice and won a penalty. 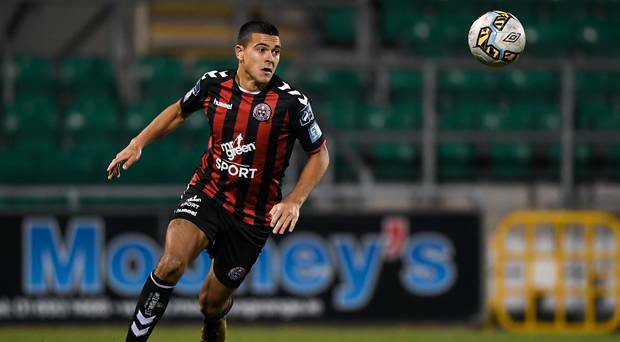 Having re-joined Bohemians earlier this year, Reghba has played five of the club’s eight league matches so far, starting once. He is yet to break his duck for the Irish club this campaign, though. 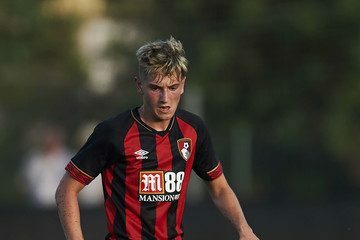 Earlier this month, the forward helped Ireland qualify for the annual European Under-19 Championships for just the third time in its 18-year history. Reghba will potentially join Leicester in the summer as he could fulfill Rodgers’ requirement of a young forward next season. The 19-year-old is a tactically versatile forward who can play anywhere across the frontline. He is a very intelligent striker whose movement in and around the box and positional awareness belies his age. Blessed with good pace, strength to hold the ball up and technique, the teenager can be a handful for the defenders to deal with in the box. Add his work-ethic and willingness to run all day long, Reghba could be a perfect fit for Rodgers’ Leicester City. Reghba is an exciting forward but at 19, he’s very raw. He has the tools required to be success in the Premier League, and his pace and ability to finish off chances is there for all to see. The teenager needs nurturing and learning from Vardy would be a priceless experience. All in all, Reghba could turn out to be the Foxes’ hunt for a young, exciting and dynamic forward that makes an instant impact, whilst competing with Vardy and Iheanacho from next season.